Why it matters: Samsung's flexible display technology is one of the buzziest advancements in recent memory. Having it slip into the hands of a Chinese rival before launch would be a disaster that Samsung may have successfully avoided. South Korean prosecutors have charged nine people with selling Samsung’s Infinity Flex Display technology to a Chinese screen maker. According to Reuters, the chief executive of supplier Toptec Co Ltd and eight employees formed a shell company and sold the trade secrets to an unnamed Chinese buyer earlier this year for 15.5 billion won ($13.84 million). The individuals were caught while loading equipment on a ship destined for China. Toptec in a statement said it has never provided Samsung Display’s industrial technology or business secrets to a Chinese client, adding that it will fully cooperate with legal proceedings to find the truth in court. Prosecutors said Samsung invested around 150 billion won over a six-year period to develop the 3D lamination technology at the heart of the Infinity Flex Display. 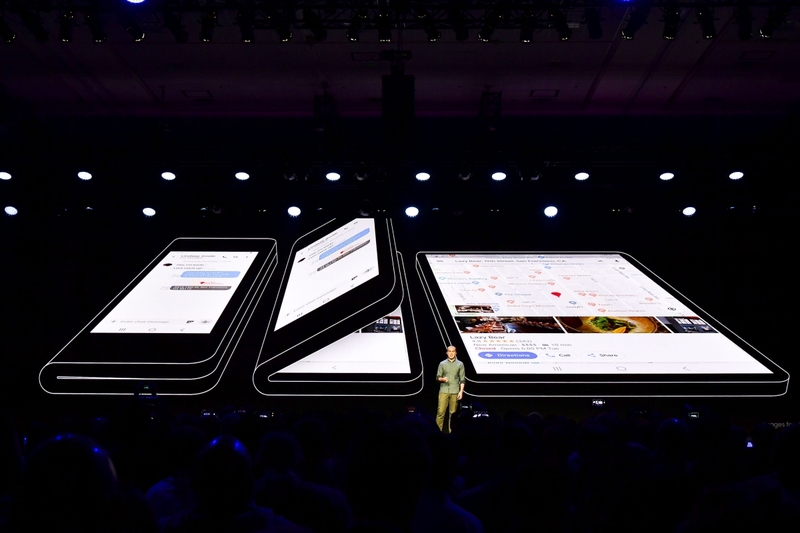 Samsung teased the cutting-edge foldable screen tech at a media gathering earlier this month. Mass production is expected in the coming months. The practicality of a bendable smartphone has yet to be proven. Early examples are expected to be prohibitively expensive yet in the same respect, it’s something new and different and arguably, the smartphone industry could use something exciting right about now.